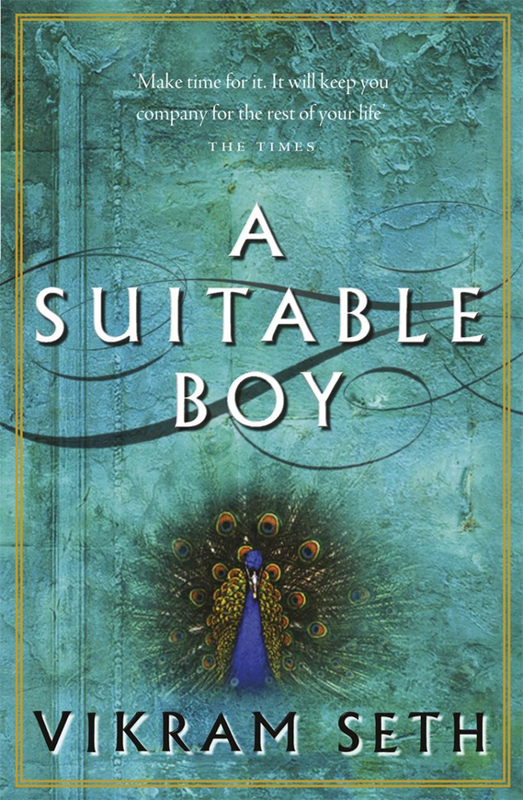 I read A Suitable Boy by Vikram Seth ten years ago; I liked it so much that I’m reading it again. So far, it doesn’t disappoint. It’s a doorstop of a book at over 1,500 pages, but it’s flow is poetically smooth, and the scenes live within short chapters which make it a quick read. Every person I’ve recommended it to has enjoyed it immensely, coming back with “what an amazing story,” or “it’s my new favorite book.” I even dream about it occasionally. And the last time I finished it, I wanted to know what happened to the characters after the last page; I wanted to know how they grew old.